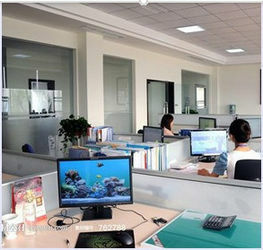 Dongguan Favoring Sports Co,.Ltd founded in 2006, was specialized in sliced. 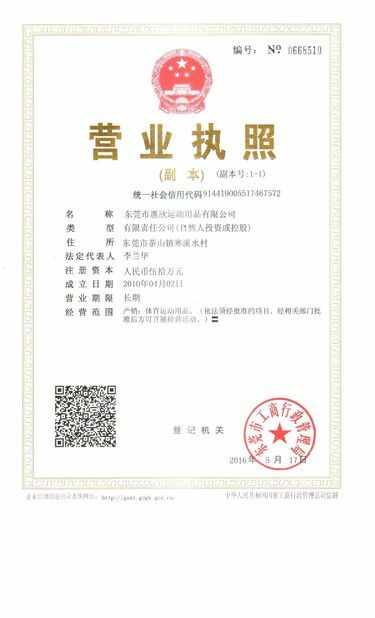 and laminated neoprene sheet Our Factory manufacture various kind of neoprene laminating sheet , such as SBR , SCR and CR sheet , As well as TPU, EPDM, EVA, fireproof CR . 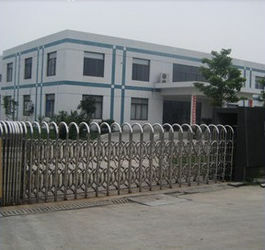 In 2010, we set up Finished Products Department and start to manufacture finished products, such as laptop bag, sport support, sport gloves, sandbags, bandages, surf suits , bottle coolers, cases, warm keeping products and so on. Any colors, any logo acceptable, making sample service. 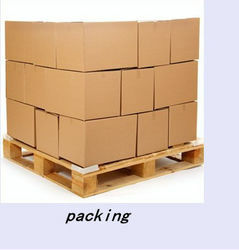 Leave a inquiry to know more details about Price, Packing, Shipping and Discount. 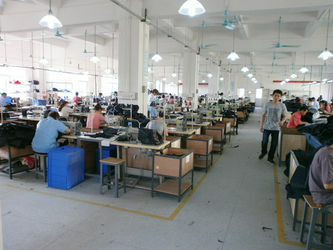 Make sample: It could be finish within 10 days from customers' design and logo when the details are confirmed. We will reply you in 24 hours if you have any questions in making process.